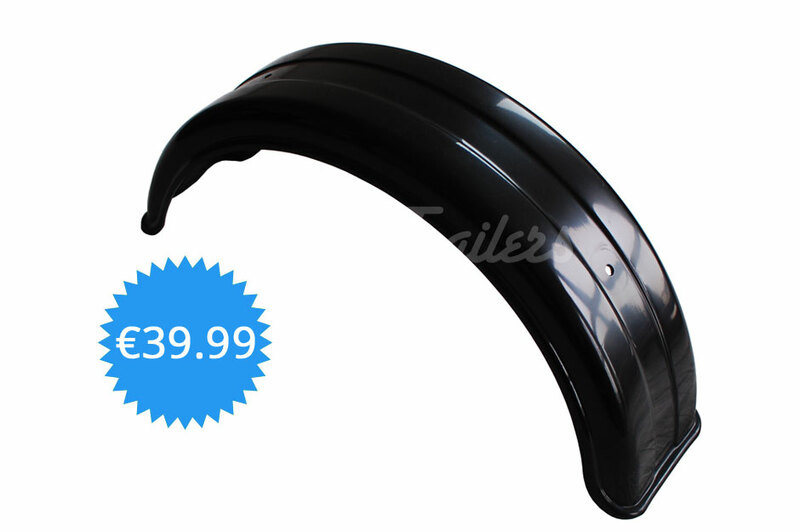 Orginal Westfalia plastic mudguard for the "new" model Westfalia Essen. Little sanding and spray some plactic primer and white/beige paint and you're ready to go! Note: Although the fender itself matches the original ones fitted on the Essen trailers. The mounting holes are not the same.